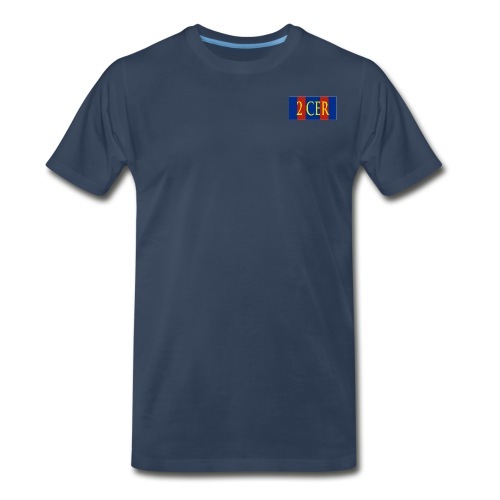 Diver logo shirt! 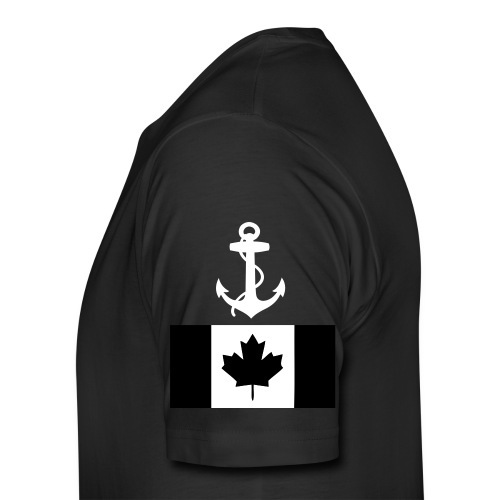 With anchor and flag! 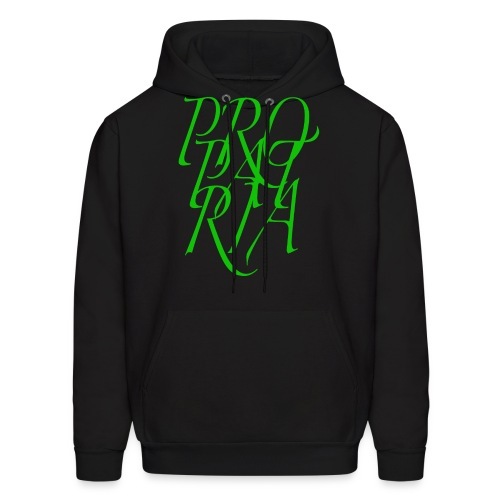 Pro Patria street style hoodie! 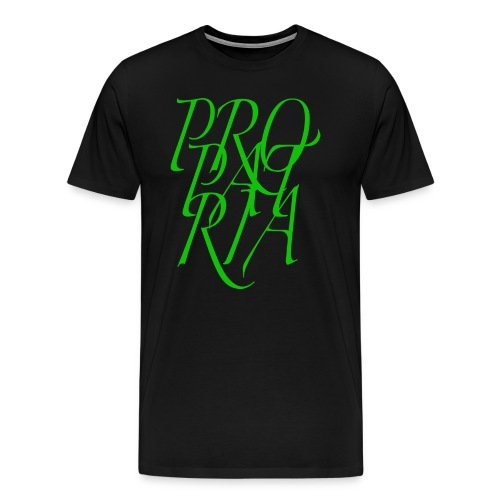 Pro Patria Street style shirt! 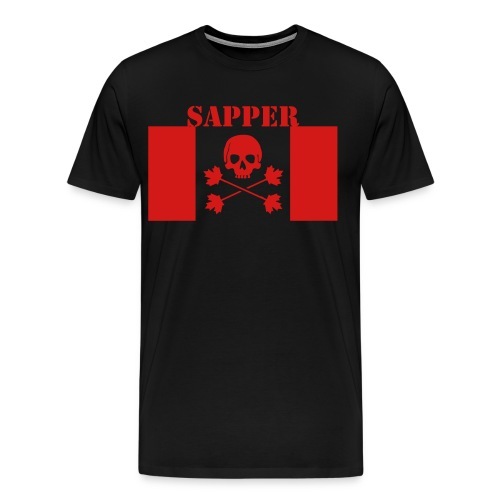 Pure black and red death sapper shirt! 1, 2, & 3 RCR Sniper PT shirt! 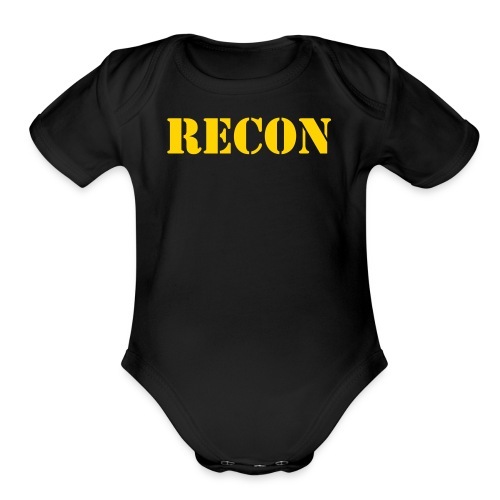 Keep calm, I'm a paratrooper! The more sweat in training, the less blood in battle! Keep Calm...and HOOK UP! 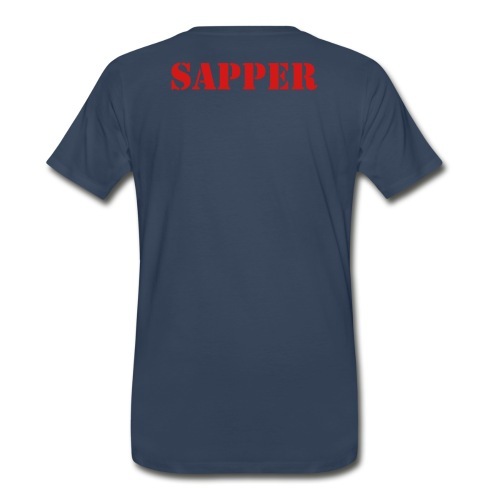 Airborne shirt! 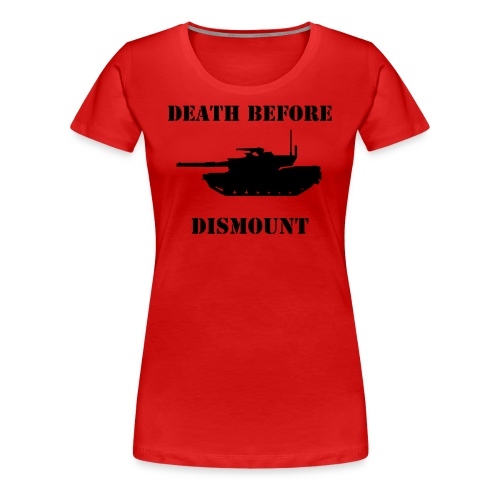 Keep calm and CALL FOR ARTILLERY t shirt! 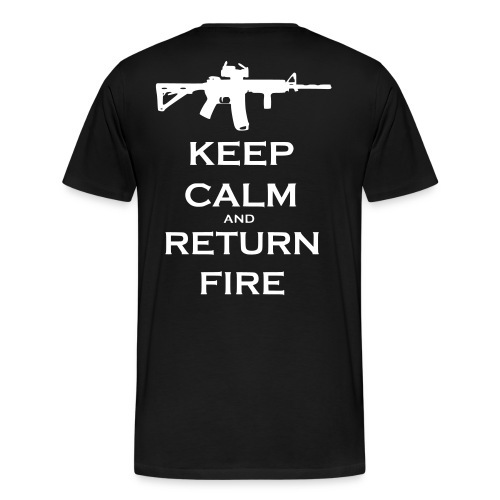 VRI Return fire Tank top! 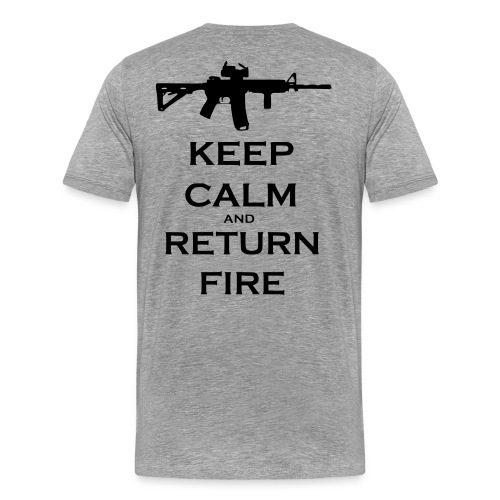 R22R Return fire Tank top!